It is estimated that almost 10000 people have visited during three days. Visitors included renowned manufacturers, consultants and executives from various companies from India and overseas. 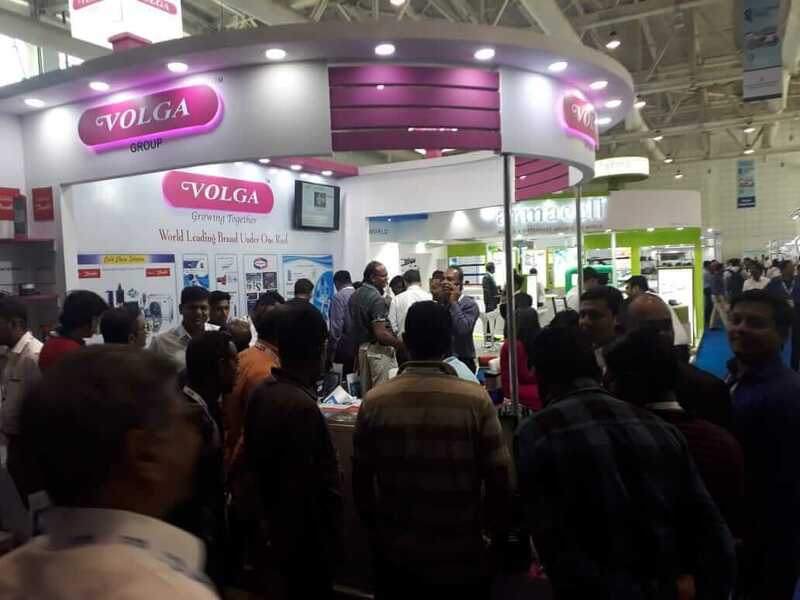 Volga Group had displayed all their product line with support of their Principals. Lot of visitors have shown their interest into various products and had fruitful discussion for the same. They were provided with required information and leaflets by Sales team stationed at stall. We hope that it will generate lot of new lead/business in coming months and will look forward to such events in future.